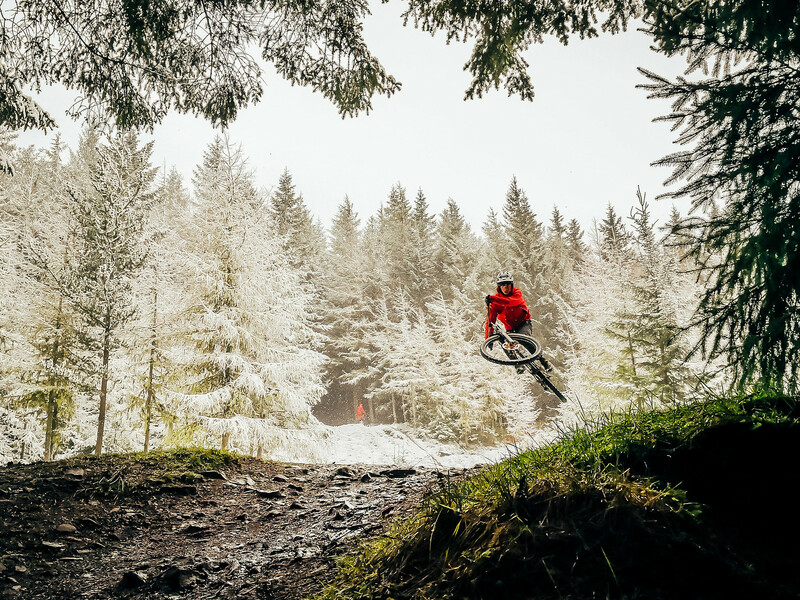 You may have heard us mention the brilliant AQR Holidays before, or that time a Cotic was ridden at the World Champs (still getting our head round that!). The woman behind these is Kate Potter. A talented Aussie who caught the eye of the National Team coach and took her Cotic Soda to the Thredbo World Champs 2009. 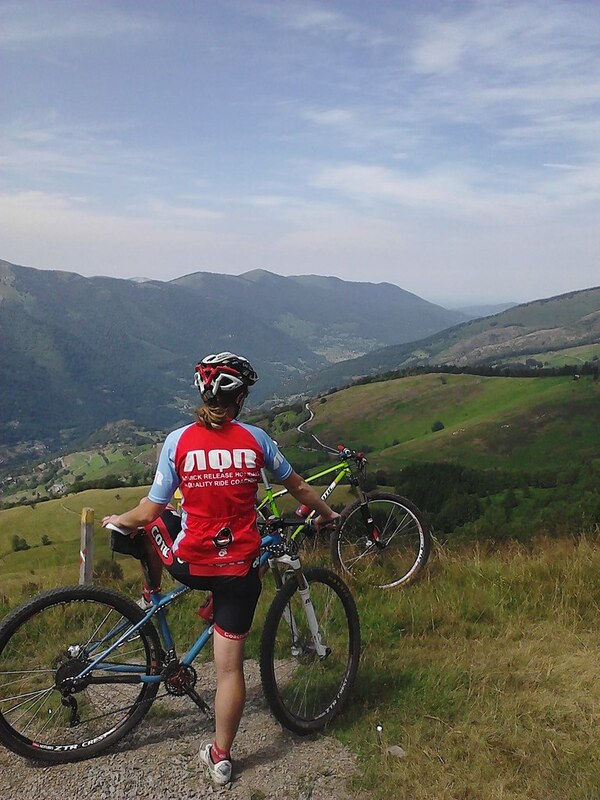 She's still riding Cotics, only now in the glorious Pyrenees, guiding and coaching. We asked her if she'd like to be involved with our new group 'Women of Steel'. This group aims to encourage women into our amazing sport, and who better to inspire and encourage you than Kate? 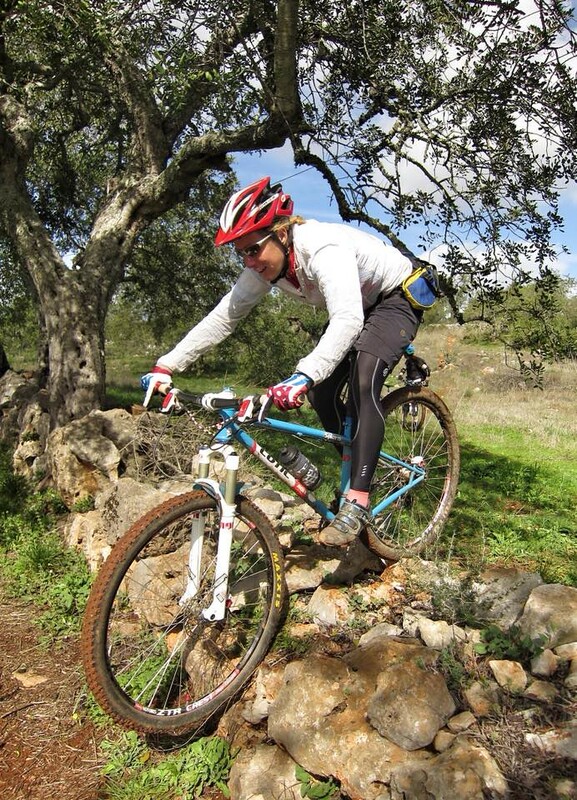 Portugal is where I discovered mountain biking, and met my future husband Ian, 17 years ago. I had booked myself on a mountain bike holiday without understanding what mountain biking was at the time. I was captivated by the glossy brochure of people riding bikes in the Portuguese sunshine and enticed by the idea of discovering a new country on two wheels. However, what I didn't realise it that I'd be riding with two ex elite down hill racers! When the guide asked me what experience I had on a mountain bike I wanted to hide. I had to admit I didn't even know what a mountain bike even looked like, let alone how to ride one at the time! 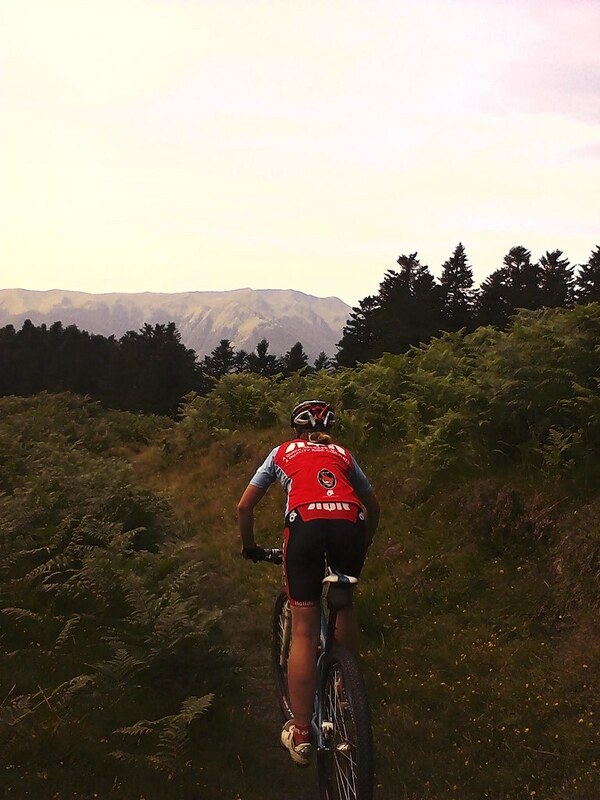 My fears were soon forgotten though, as by the end of the first day on a mountain bike I was hooked! I loved the freedom I experienced flowing down the single track, followed by the accomplishment of climbing a hill as there was always a fantastic view and a descent to follow on the other side. I was also drawn to the social side of the sport; my first mountain bike holiday brought 10 strangers together. For one week I felt part of a very close knit group who never made me feel like my inexperience was a problem for them as I fumbled my way along technical single track. I really had no idea about suspension or what gear choice meant at the time. My mantra was ride straight towards every obstacle, pedal fast, hold on and see what happened. Thankfully it was only one crash before Ian taught me a few basic skills to stay upright...1 year later we married and I entered my first race! 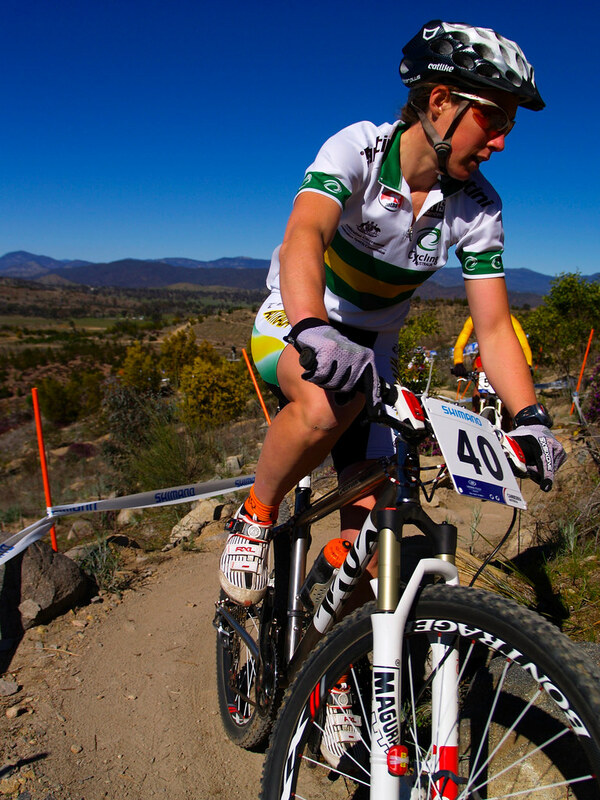 In 2009 the Mountain Bike World Championships were being held in Australia at Mount Stromlo located in Canberra. It was a really special day for me, not only because I was representing my country, but just as importantly I was representing Cotic. 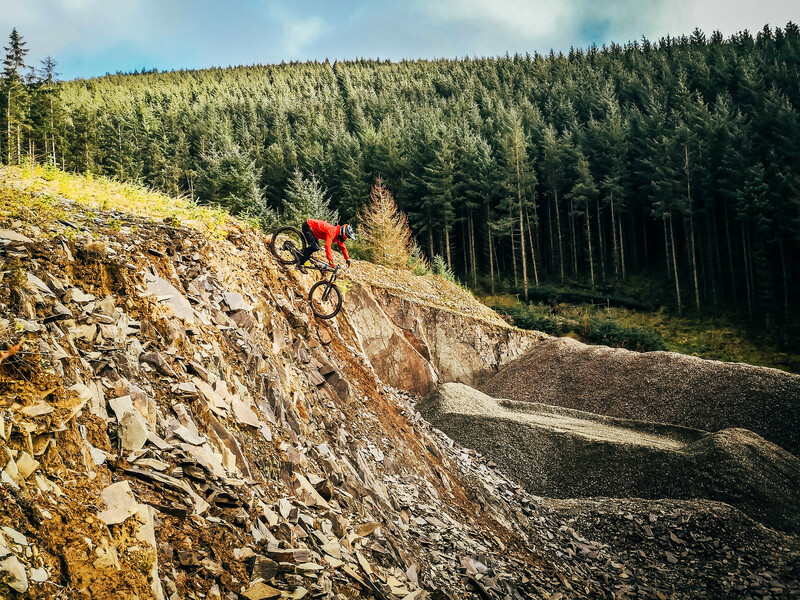 Although I was born in Australia, it was the UK where I developed my skills as a mountain bike rider. My husband Ian had taught me the basic skills of how to ride a bike, but when he was guiding in Greece and I was working in the UK, both Cy and Paul encouraged me to ride with their group on a Wednesday nights and weekends. I remember at one of my first night rides seeing Cy turn up on a bike he designed, this was before Cy had even considered starting Cotic. I remember very clearly Ian telling me he was going to pester Cy for one of those bikes as he really loved how it felt when he rode it. And a few years later Cy designed my perfect race bike - The Cotic Soda! This particular Cotic Soda in this photo helped me achieve a British National Series title in both cross country and marathon racing, as well as my best results at world cup racing. I will never part from this bike and we have plans to hang it on the wall when our Luchon Bike Centre is finished. I would never have experienced such an amazing day on the bike if it weren't for Cy and Paul from Cotic. Racing a Cotic bike at the world championships in Australia was the highlight of my race career. Fast forward 17 years and I can look back on a fantastic career that included mountain bike guiding and racing all over the world. During this time I made new friends and hopefully played a part in helping other women get involved in mountain biking too. I have also seen huge changes in the industry in regards to the technology and the growing demand for enduro style bikes, riding and racing. 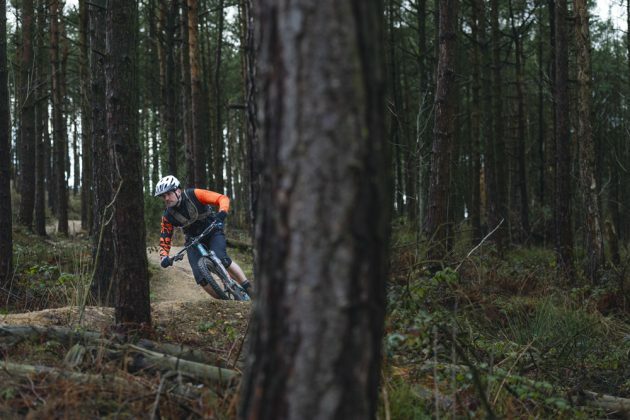 When I started mountain biking it was either cross country or down hill...these days I just prefer to call myself a mountain biker as I like all aspects of the sport. What hasn't changed is the way in which mountain biking continues to create a community for people. 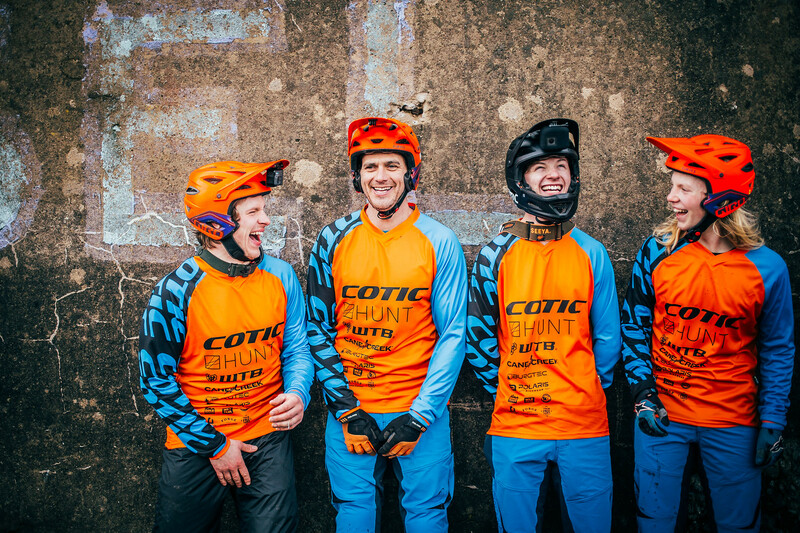 I know Cotic also value the community aspect of mountain biking as can be seen in their support for the Sheffield mountain bike trails, their own race team and now the 'Women of Steel' community group. 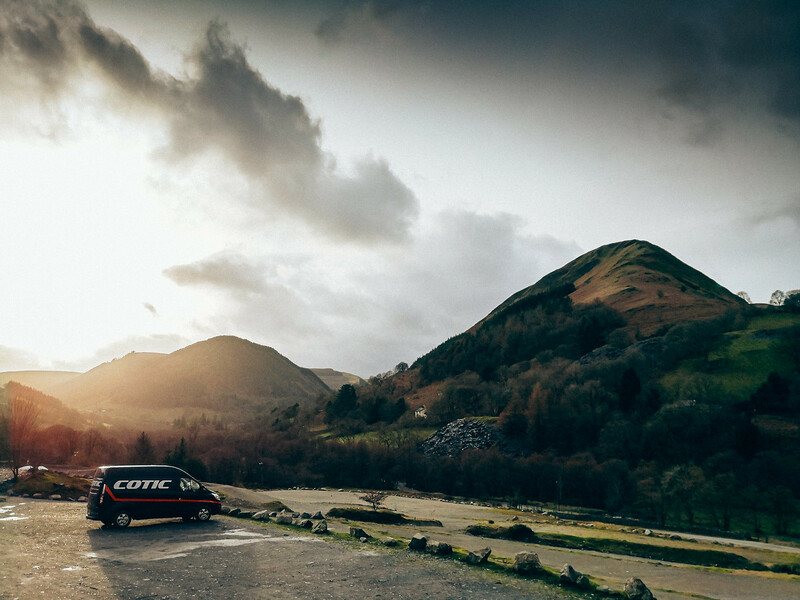 I must admit when I stopped racing I felt quite lost for a while as I really missed being part of the Cotic community. However I was burnt out and needed a change from the demands and pressure I put on myself to race to the best of my ability. 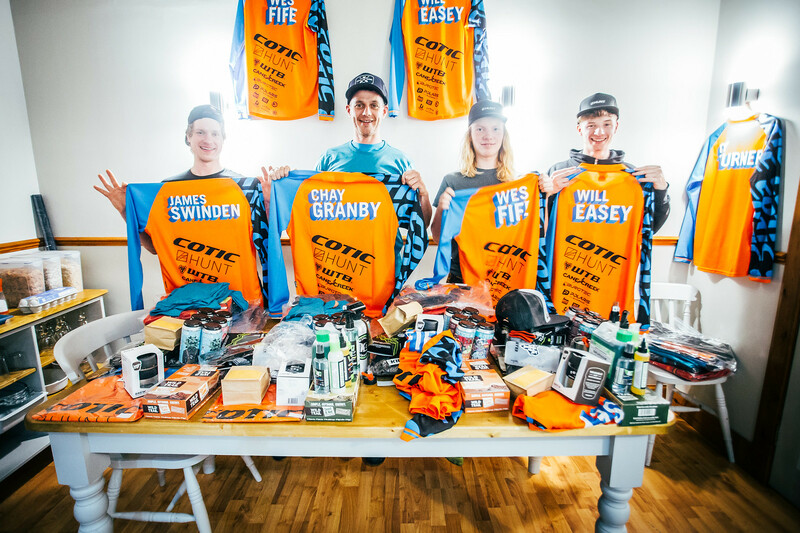 When I stopped racing there was always a part of me that wanted to reconnect with the Cotic community in some way and to return to when I had the most fun on the bike. 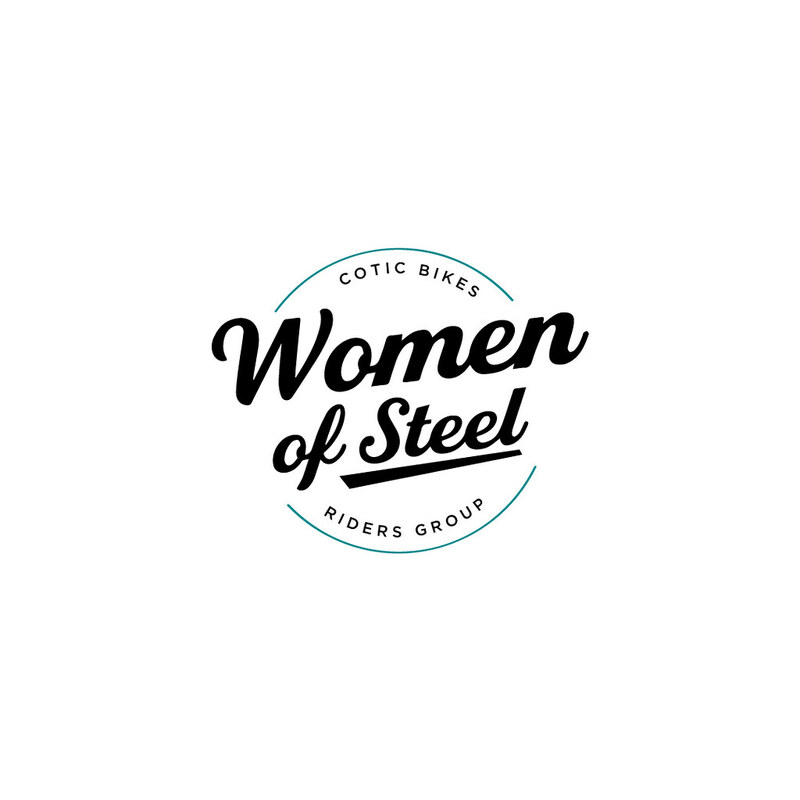 So I'm really thrilled to be invited to be part of a new community 'Women of Steel' and can't wait to connect with other female mountain bikers out there. What do you do on the coldest day of the year so far? Well, you obviously bivvy overnight in an abandoned shed and pedal to work in the snow! Get where you need to be, with a smile, on the Cotic Escapade. The ultimate road / gravel / highway & byway "life" bike. 700c or 27.5+ wheels with all-carbon forks. 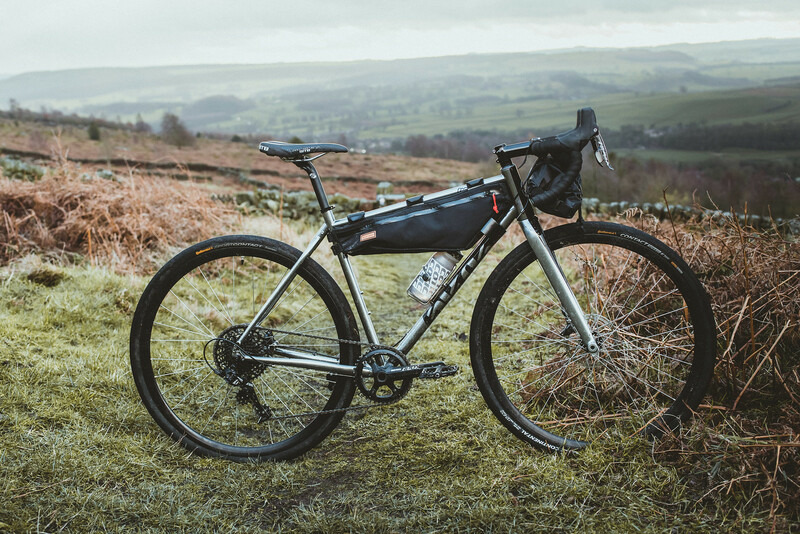 Cotic is a growing bike company based in the Peak District, specialising in high performance bikes which we design and develop, market, distribute and sell directly ourselves. We now need a new member to join our team to help expand our demo service provision and make best use of the demo fleet and premises. We have a core team of 7 people, so you have the opportunity to have a big impact on the company and the future direction we will take. Our current demo service has our demo rep out on the road 3 weekends in 4, and this is supported by a demo administrator and our workshop to keep the fleet running. However, our fleet is now of a size that we can't get it all on the van every weekend, and demand for the demo service is incredibly high. 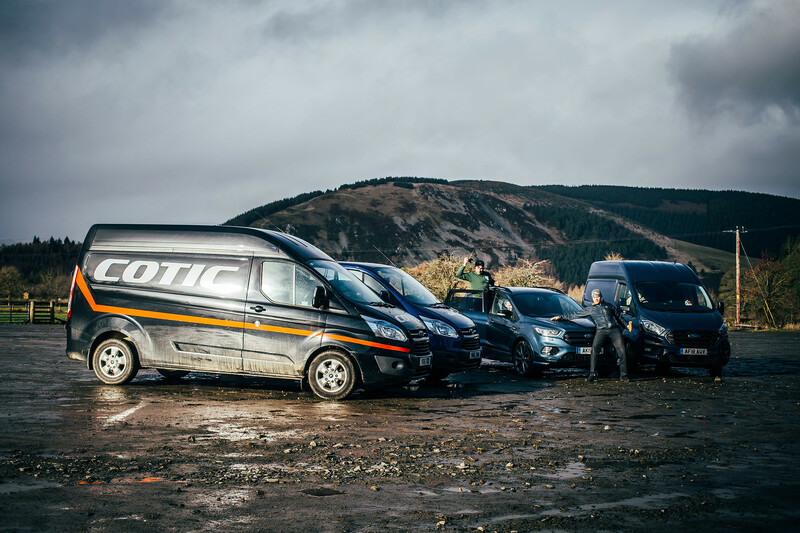 With the 'off' weekends and annual leave the van and fleet are under-used for around 17 weekends per year, and with being increasing busy in production the workshop capacity to maintain the fleet is getting limited. The role on offer is aiming to solve all of these capacity problems. It is 3 days per week, working 3 weekends in 4. For 2 of the 3 weekends per month you work you will be based at our premises at Calver in the Peak District, running local demos around our mapped demo loops, letting people Factory Collect their bikes, allow potential customers to come and have a look at the bikes and a chat about them, helping customers choose and specify their new Cotic. It's very much a sales role. For the one weekend each month you will be out on the road in our demo van delivering demos on our demo reps' weekend off. 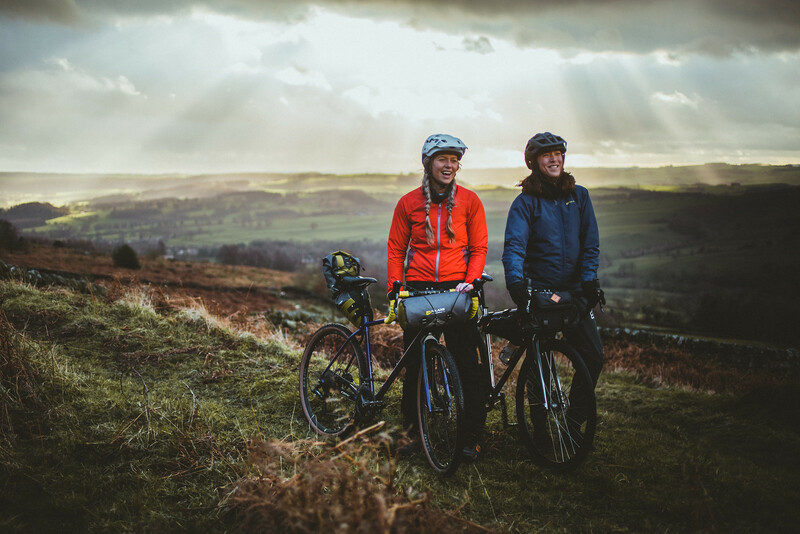 You will liaise with our other demo rep and our demo administrator regarding the organisation of these trips, and you will be expected to accompany demo rides, set up customers with bikes, and run formal and informal demos in locations around the UK. On your 'off' week you will work your three days on Monday, Wednesday and Thursday at our base in the Peak District. There is some flexibility in these days with prior agreement from a Director and the Demo Team. The weekends you will be on the road or at Calver will vary, and will be based around the demands of the main demo tour, and other annual leave and company requirements. A level of flexibility on hours, days worked and which weekends you are on the road will be required. We will strive to keep things planned out in good time and to keep to some level of 'beat rate', but it's simply not always possible so this needs to be considered when applying. On the Friday before each weekend at the premises, and during your weekdays working during your 'off weekend' week, you will be expected to prepare and maintain the demo fleet in top condition, catalogue and order replacement parts, clean the bikes and generally keep everything in great condition. 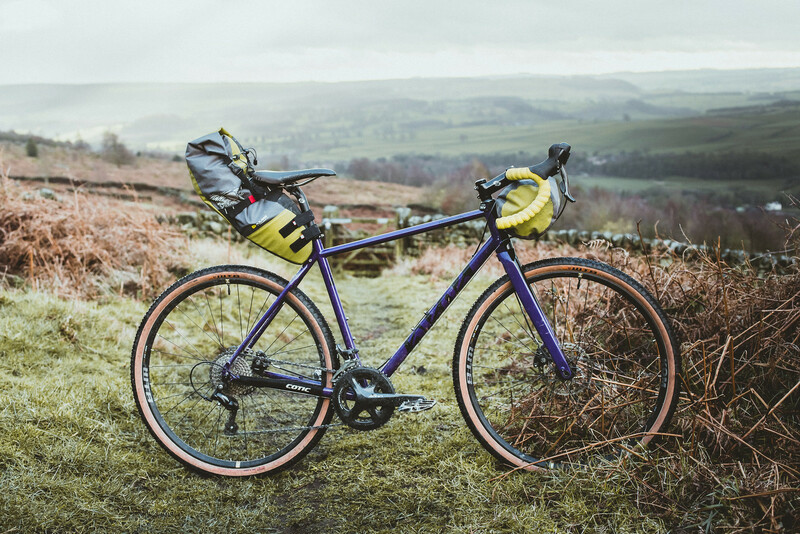 For the sales and the on-the-road demo service you will be confident and easily approachable, happy to talk to groups or one-to-one, technically adept, with a good knowledge of cycling and mountain biking in particular. You will be on the road our your own, or at our premises on your own, so you will be self-starting, calm, enthusiastic, flexible and highly committed. You will be able to work with little direction, and be confident and creative enough to make decisions in the field. These two elements of the role require you to be able to setup demo riders and customers on their bikes, as well as keeping the fleet running. Although brand specific training will be provided, a high level of mountain bike mechanic skills is essential. No bike industry experience is required, but mechanical aptitude definitely is. Given this is broadly a traditional bike shop sales/mechanic type role, industry experience will be an advantage. A First Aid certificate would be useful, but training will be provided in its absence. The successful applicant will be first and foremost organised, happy to work alone, a fast learner, and a problem solver. You will be good with people, and happy to talk to customers. Be patient, knowledgeable and enthusiastic. You will be computer literate – competent with email, spreadsheets, data entry, social media, e-commerce systems. Some basic HTML would be useful but not essential as we will train you. You need a clean UK driving licence in order to get insurance our on demo van. This position is 75% office/warehouse based, 22.5 hours per week, working mostly weekends with one weekend in four on the road as explained above. It is a permanent, salaried position. Salary offered is £12,500 per year, and includes a bonus scheme connected with overall company performance. 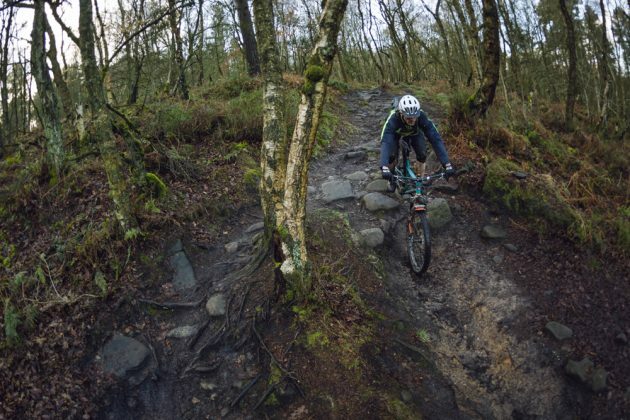 Benefits include a Workplace Pension, a company bike, branded riding clothing for demo duties, access to all Cotic's trade accounts for bike parts at cost, and 15 days per year annual leave (pro rata) plus bank holidays. There will be an initial 6 month trial period with an option to finish at that point from both sides. Closing date for applications is midnight on Friday 5th April.